Goole IPL was founded in 2008 by Kev Harrison. Since then the IPL has grown from one division to four. from Goole and surrounding area`s week in week out. the season. Priority is given to IPL members. We also have a £1000 knockout, generously sponsored by Majestic Garage. 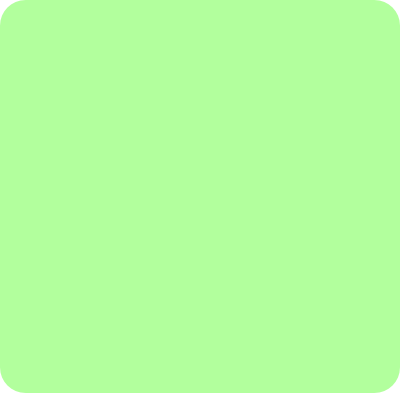 All games are 9 frames. Could everyone read the rules of the IPL. 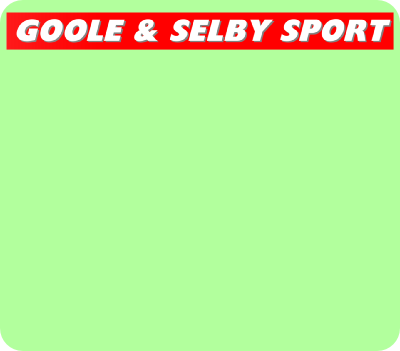 GOOLE & SELBY SPORT is your FREE weekly guide to all the sport taking place in the Goole and Selby areas. GOOLE & SELBY SPORT is edited by Graeme Wilson, who has written and edited sports coverage in the Goole and Selby areas for many years and whose knowledge and contacts in local sport are unrivalled. Get your FREE copy of issue 2 by clicking on the GOOLE & SELBY SPORT banner at the top.